We want to wishing Everyone a Happy, Safe, and Healthy Holiday Season! Original Photo by John T. Harris of the OP Marina. 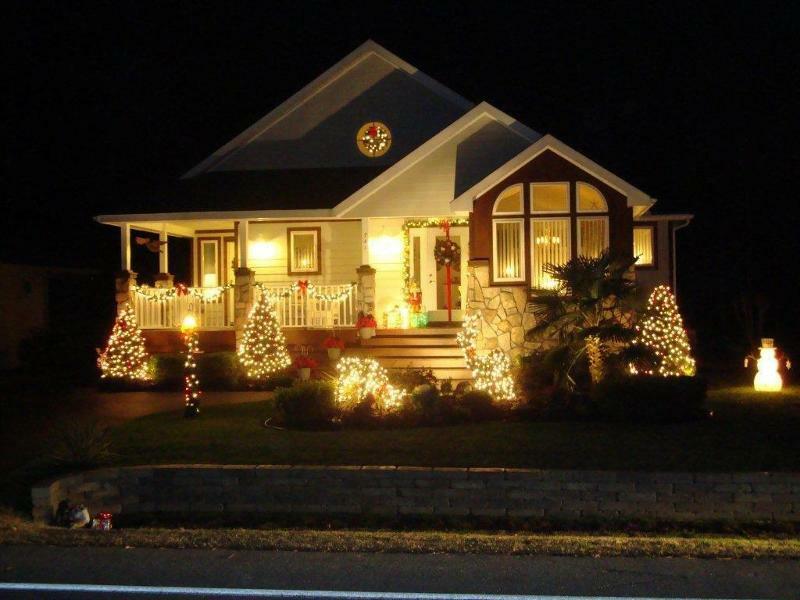 Merry Christmas from the Ocean Pines Association! 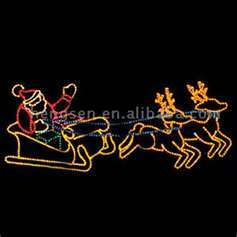 Stroll our holiday lights in White Horse Park every evening until January 2nd. The Public Works Yard will remain open and also on Saturdays from 8am – 3pm until January 26th. The truck for Bagged leaves will no longer be available for curbside pickups. Please use Waste Management (up to 4 bags per pick up) or bring to the Public Works Yard or make other arrangements. 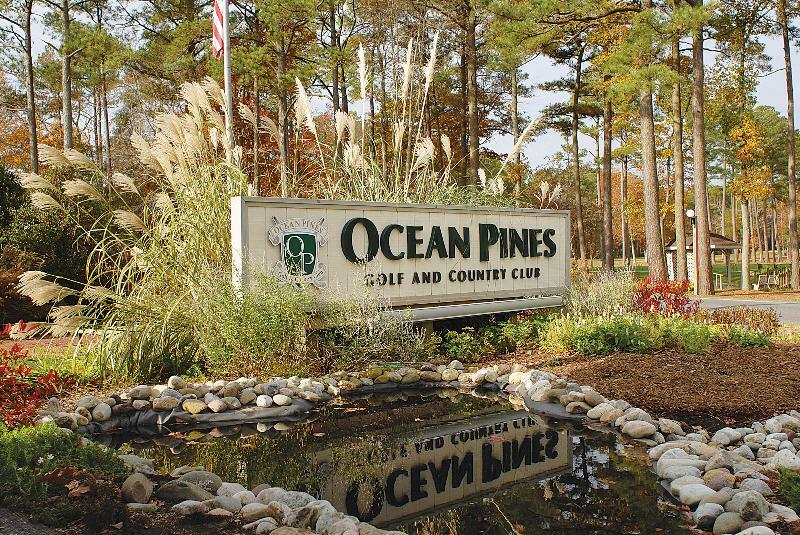 410-641-7425 or email lmartin@oceanpines.org for more info. Thank you everyone for your cooperation this year! Here we are, down to the last week in the SC Johnson Green Choices Recycling Challenge! Report your recycling today. December 31 is the last day you can report and help your community come out on top for the $100,000 grant! Last reported to be in 9th place out of 50 states. read more….. 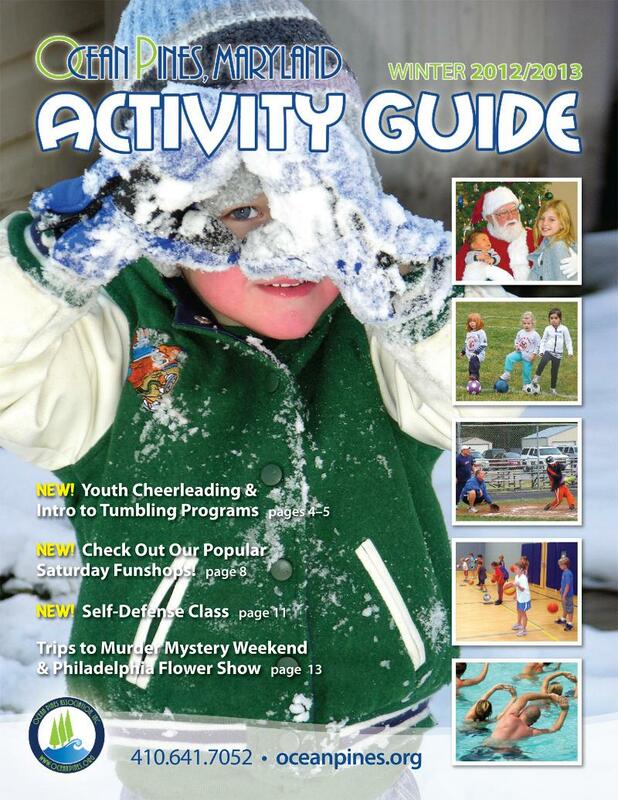 Check out the Winter Activity Guide. and guests outside of the Pines. OR JUST TAKE A CLASS. 410-641-7052 to register or emailrec@oceanpines.org for info. Fried Chicken Fridays – Order up Charle’s Famous Fried Chicken every Friday at the Tern Grille. Dine in or take out. Comes with sides. See ProShop for Guest Rates. Course Open to the Public. Cold Beer and Great Sandwiches at Tern Grille, Daily Lunch Specials, Friday Happy Hours. 410-641-7222 Grille – Plan Events with Us! 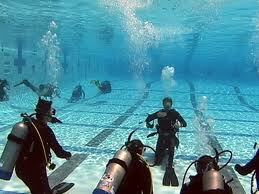 Try SCUBA Night at the Sports Core Pool! Have you ever wondered what it’s like to breathe underwater. If you want to find out but aren’t quite ready to take the plunge into a certification course, Discover Scuba Diving will let you try SCUBA to see if you like it. While not an actual scuba certification, during the Discover Scuba Diving experience you’ll learn how to use scuba equipment in shallow water and get a quick and easy introduction to what it takes to explore the underwater world. Cash Bar, plus tax and gratuity. 2012 Light up the Pines Contestants! See Current Results for People’s Choice and comments by voters. Voting Ends December 25th at Midnight! 57 White Sail Circle Download map of Christmas lights trail. There will be one winner for each category! *NEW* People’s Choice – EMAIL OR TEXT YOUR VOTE! or visit this survey and vote! 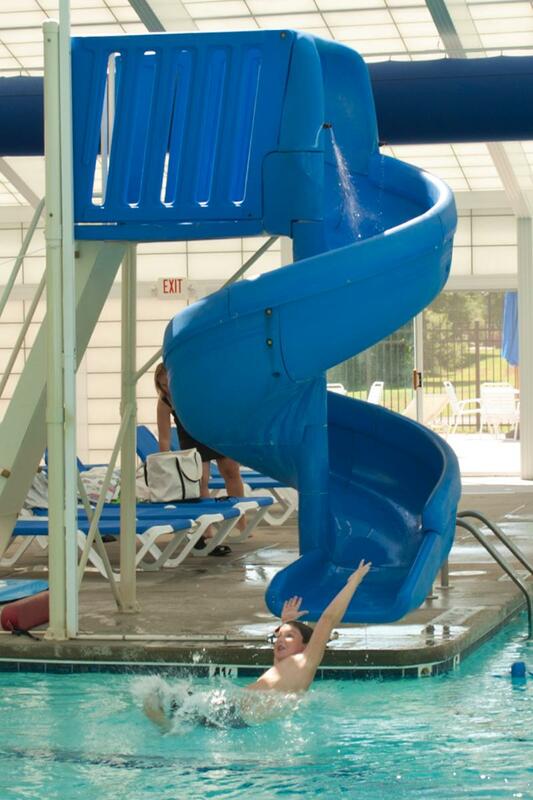 YACHT CLUB OPEN NEW YEAR’S DAY – ALL DAY!!!! 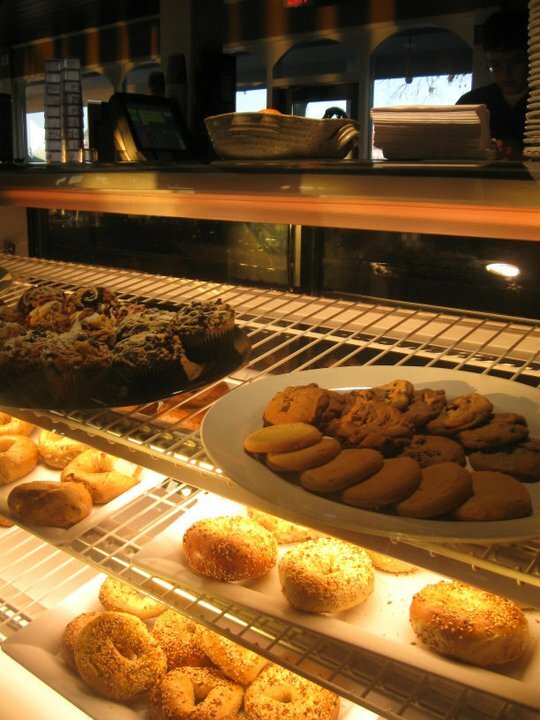 Coffee, Bagels, Buns, Big Sale at JAVA CAFE’, Lunch, Bar, Dinner! Come make your new year’s resolutions with us! LIVE ENTERTAINMENT THIS WEEKEND…DANNY SHIVERS FRIDAY NIGHT….GINGER DUO SATURDAY NIGHT…JOIN US FOR DINNER OR AT THE BAR! Open New Years Day for bloody marys, coffee lattes, lunch & dinner! Book your special event with us…3 clubs to choose! The Noel Community is preparing for their 15th annual dinner on Christmas Day. The volunteers serve a free turkey and ham dinner with all the trimmings from 11:00am to 2:00pm at St. Paul’s by-the-Sea on 3rd and Baltimore Streets in Ocean City. This event has become an important part of the Christmas celebration for many including the homeless, unemployed, underemployed, shut-in, and those who are alone. Noel provides gifts and toys to many who attend. All items are free and all are welcome. Again this year, there is a need for monetary donations. 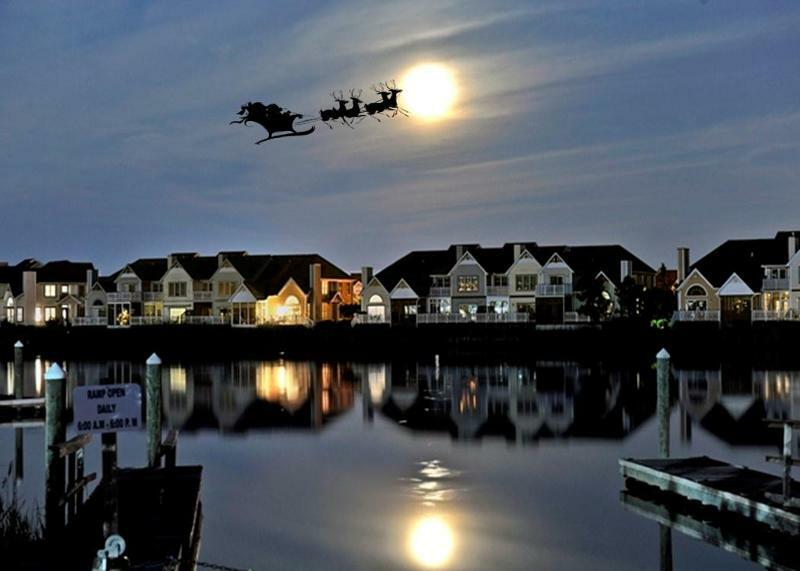 Checks made payable to the Noel Community can be mailed to PO Box 1207 in Ocean City MD, 21843. Your financial support to purchase items for the dinner is appreciated. The Noel Community with the generosity from Ocean City, Ocean Pines, Berlin, Fenwick, Bishopville, Selbyville, and the surrounding neighborhoods is able to make the Christmas celebration special for many in our community. The Noel Community appreciates the support and hopes you will consider their request again this year. If you have any questions please call 410-289-3453. AARP Meeting, 10am, January 7th at the Community Center. Speaker: Claude Lewis of Home Instead Senior Care. All Welcome! Major Sponsor: Bull on the Beach -94th st./OC. They would love for you to come and celebrate the new year with them. Pledges are being collected and are appreciated. Proceeds benefit programs at Atlantic General Hospital. Contact them if you wish to donate. After all, they are going into the Atlantic Ocean in January!!!!!!!!!!!!!!!! 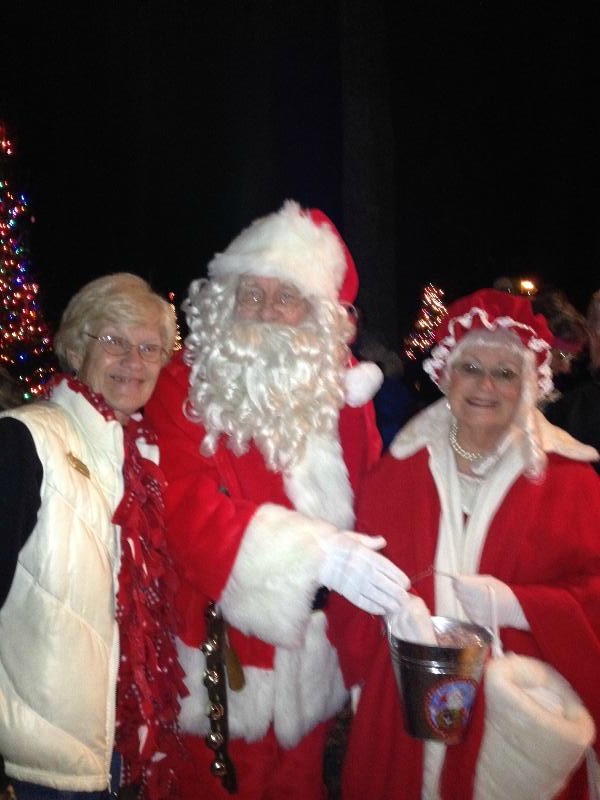 This entry was posted in Community News by Ocean Pines Association. Bookmark the permalink.